A meeting between Israeli Director general of Ministry of Defense along with his officials, Israeli ambassador to India Carmon, home minister Rajnath singh and defense minister Manohar parrikar held in Delhi, Friday. some sources close to Israel mentioned the meeting discussed about the Prime minister's visit to Israel and the proposed arms deal worth of $3 billions. After the president, home minister and foreign minister visit to Israel, The Indian Prime minister gearing to visit the Holy land. This is the first official prime minister level visit to Israel. However Modi as Gujarat CM visited Israel earlier. The prime minister's visit is not only just a political visit, It's a key military level visit too. India selected the Israeli firm Rafael to team up with Indian private company Kalyani, to build and supply third generation fire and forget anti tank guided missile to Indian Army. 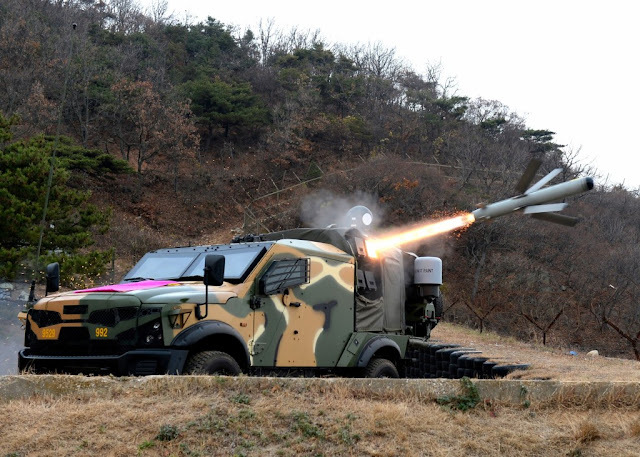 Rafael's Spike beat US Javelin, french and Russian firms to supply more than 300 plus Spike launchers and 8000 plus Spike missiles. The proposed deal not yet signed so far, the deal still on the cabinet committee on security for negotiations and preparations. Indian army announced the spike missile selection in October 2014, following joint venture between Kalyani and Rafael by February last year. Kalyani will make the missiles and launching systems, while Bharath Dynamics integrate the system into one. the Spike missile details and other information found here. Days ago, IAF Selected the Israeli Spice guided bomb and new generation litening target pod to integrate into the Su 30 MKI. the reason is, to make the Su 30 MKI better in air to ground missions too, the details also found here. Indian Army is on the other side who repeatedly asking the land based version of Barak 8 dubbed as medium range SAM. The air force also asking the same, However some sources say India might sign a contract with Israeli IAI to supply one regiment of MR SAM, which comprising eighteen firing units. India also plans to sign mass acquisition of Barak 8 missiles from IAI and DRDO for Indian Navy. However there is no clear information about the proposed sale of armed Heron drone sale. 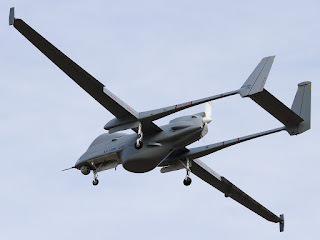 Earlier it's reported that India already signed the deal with IAI to supply eight Eitan drone for some $400 millions. the earlier article about IAI Eitan found here. Reports from Ministry said that, CCS and Finance ministry working closely with the Israel firms to prepare the final contract papers. which will be signed during the PM visit to Israel.